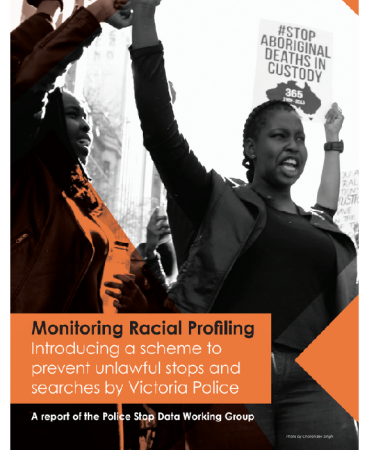 Victoria Police must take urgent steps to monitor racial profiling by members in police stops – the call from experts in a new report released today. 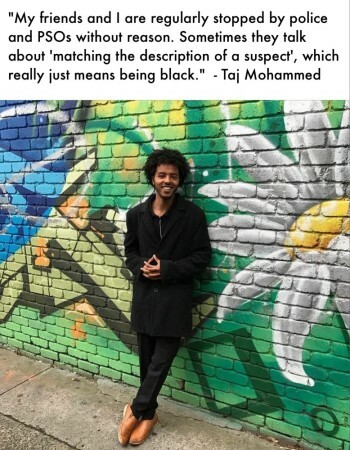 “Victoria Police have introduced policies against racial profiling, but do not have any measures in place to track ongoing race-based stops by police,” said report lead author, Tamar Hopkins. 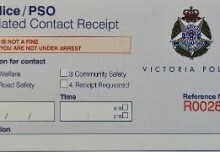 The report by a coalition of academic experts, commissioned by Flemington & Kensington Community Legal Centre, has found that introducing a scheme to collect and publicly report on data about police stops is a critical first step in reducing disproportionate stops of people of colour and unlawful stops by police. Lawyers from the Police Accountability Project at Flemington & Kensington Community Legal Centre say they regularly hear from young people who are targeted by police based on their race. “This weekend police stopped me when they saw me leave my house and get into my car in North Melbourne and again asked for my ID. When I asked why, they said it was because my car “could be stolen”. They also made my friends in the car provide identification, even though they weren’t doing anything. Just for sitting in my car. “I have been stopped so many times by police who say they are checking me to make sure that my car is not stolen that now I think I will just stop driving,” said Mr Berih. “Once you have the data, patterns emerge and action can be taken,” said Ms Hopkins. 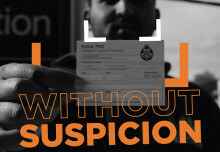 “Data and public accountability make police practices transparent and facilitate the external and internal pressure needed to bring Victoria Police’s racial profiling ban into practice,” said Dr Victoria Sentas, academic expert on criminal law and policing. “We know through court proceedings that Victoria Police have stopped young African men at more than two and a half times the rate that they have stopped their white counterparts, despite these young people being under represented in the crime statistics,” said race relations expert, Dr Clare Land. “Despite Victoria Police four years ago committing to looking at the information gathered from police stops, there is still no data collection and no public reporting in place. This is already in practice in many other jurisdictions internationally. 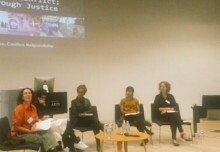 It’s urgent, achievable, and necessary that it happen here,” said La Trobe University Lecturer in Crime, Justice and Legal Studies, Dr Raul Sanchez Urribarri. The report also recommends that the government legislate to require that police have a reasonable justification before stopping and investigating people “This legislation would re-enforce Victoria Police’s own policy ban on the practice,” said Ms Hopkins. 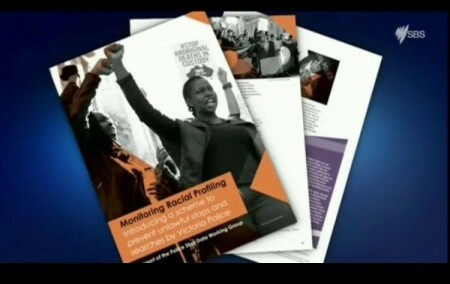 “Through focusing police attention on providing a reasonable justification for stopping individuals and publicly reporting those justifications and the race of who is stopped, the scheme creates a public accountability mechanism to reduce the use of stereotyping in police stops,” said Ms Hopkins. Hard copies of the report are available upon request. 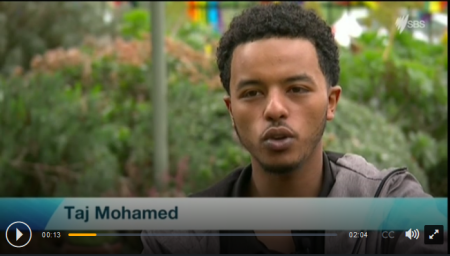 Despite Victoria Police publicly stating its ‘zero tolerance for racial profiling’, our centre’s African clients still report multiple and regular traffic and street stops by police. Its normal but they are absolutely sick of it.